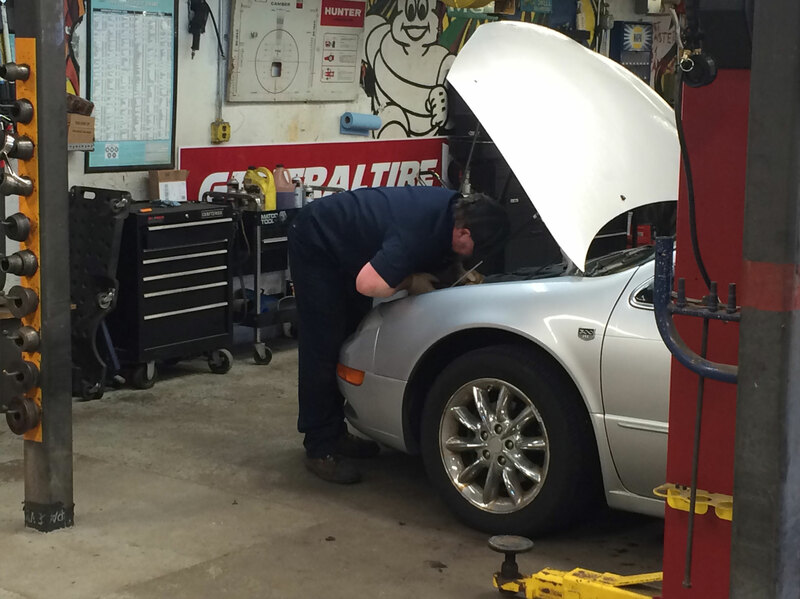 At Kenwood Tire & Auto Service you’ll discover a team of professionals dedicated to making your entire experience as easy as possible. 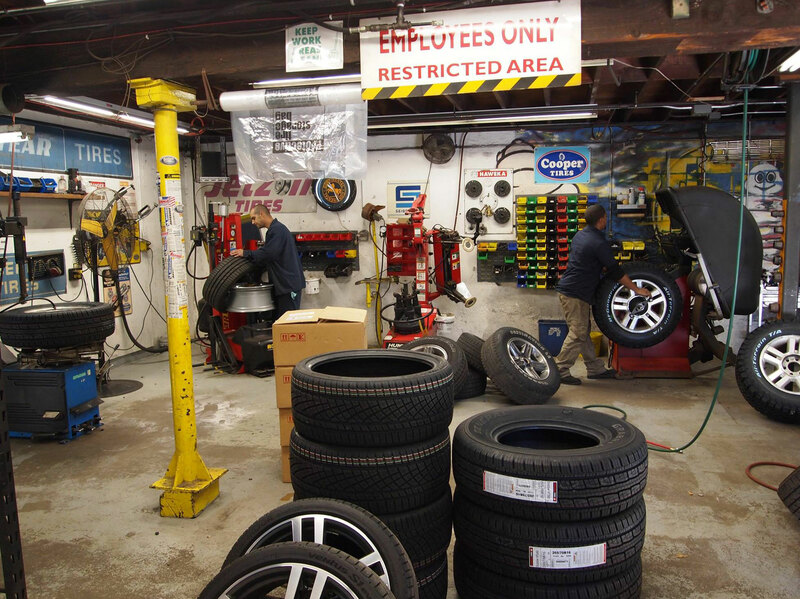 You can rely on our tire installation and high-speed balancing service for a smooth ride every time, and convenient auto services like wheel alignments, brakes, oil changes, diagnosis, shocks, struts, belts, hoses, batteries, general repairs, and scheduled maintenance, that save you time and money compared to the chain stores and car dealer. Most services can be done while you wait in our quirky waiting room. 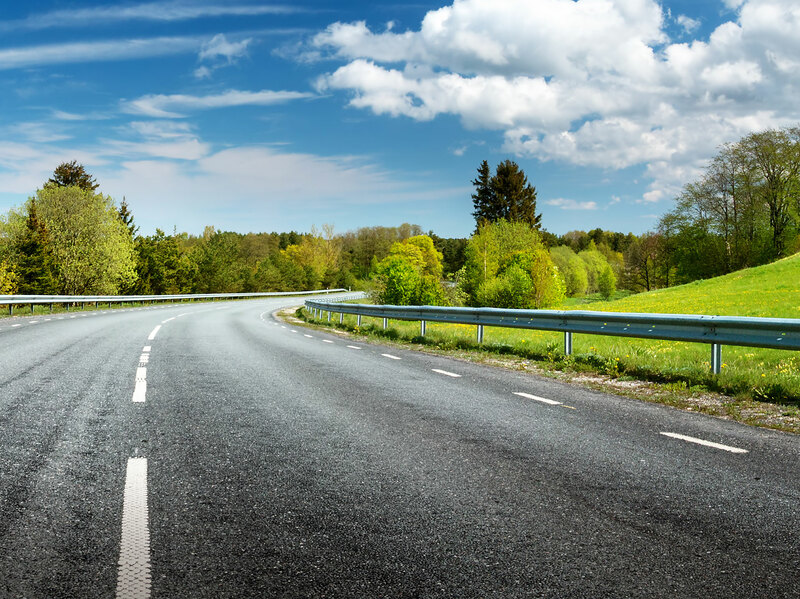 Make yourself comfortable, catch up on some work, read a book, charge your phone, enjoy some coffee and refreshments, or let us get you and ride home. 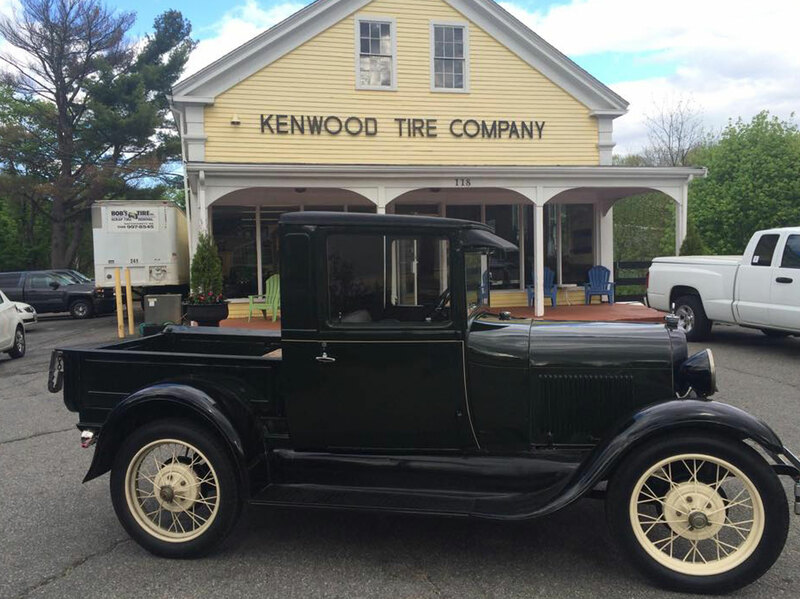 When you chose Kenwood Tire & Auto Service, you’ll join the thousands of other happy customers who’ve enjoyed the personal service, convenience and peace-of-mind offered by our family-owned & operated business.